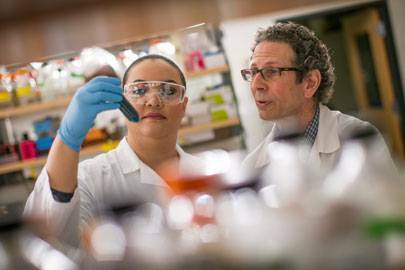 Diversity is central to the mission of the University of Wisconsin School of Medicine and Public Health in meeting the health needs of the people of Wisconsin and beyond through excellence in education, research, patient care, and service. The School of Medicine and Public Health shares a diversity mission and vision with our UW Health partners. We will foster a culture of inclusion and respect among our patients, employees, learners and the communities we serve. Through teaching, discovery and advocacy, we will promote equity in access to quality health care. 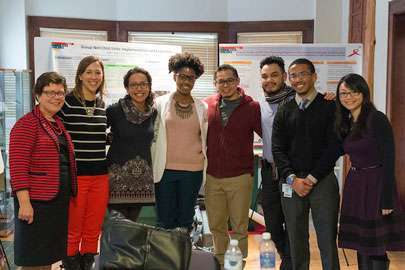 The Office of Multicultural Affairs at the University of Wisconsin School of Medicine and Public Health strives to promote a climate that embraces diversity and supports professional development for all students. The University of Wisconsin School of Medicine and Public Health will appoint and retain faculty, staff, administrators, residents and fellows from diverse backgrounds in accordance with its mission. We are dedicated to studying ethnic and racial disparities in health and health care, as well as the potential means to eliminate those disparities. Please take a moment to watch a special message from Robert N. Golden, MD, dean of the University of Wisconsin School of Medicine and Public Health, in which he reflects on 2018 and looks ahead to 2019.